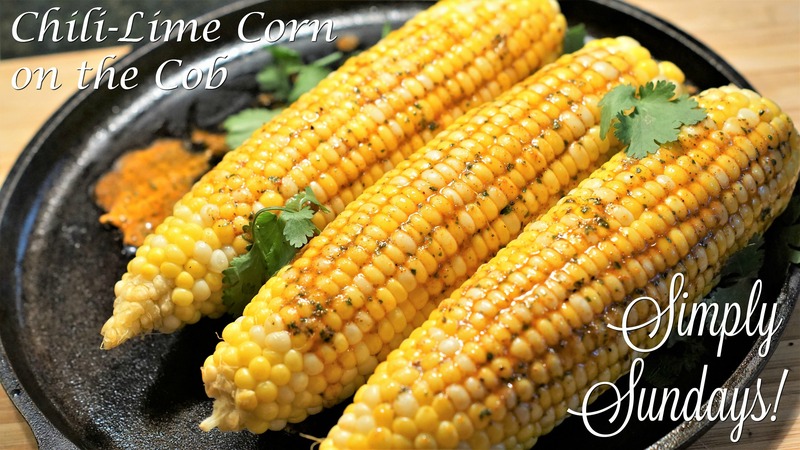 Chili-Lime Corn on the Cob – Simply Sundays! Except maybe a zesty herbed butter to slather all over it! 7-8 minutes is the perfect amount of time to boil your corn and you won’t lose any of the delicious sweetness or creamy corn taste!